Today we released our first motion graphic text animation template – “line them up”. We call them Typito Presets. a. Typito Presets would usually have its ‘animation in’ and ‘animation out’ fixed in a certain fashion that goes well with the Preset. b. 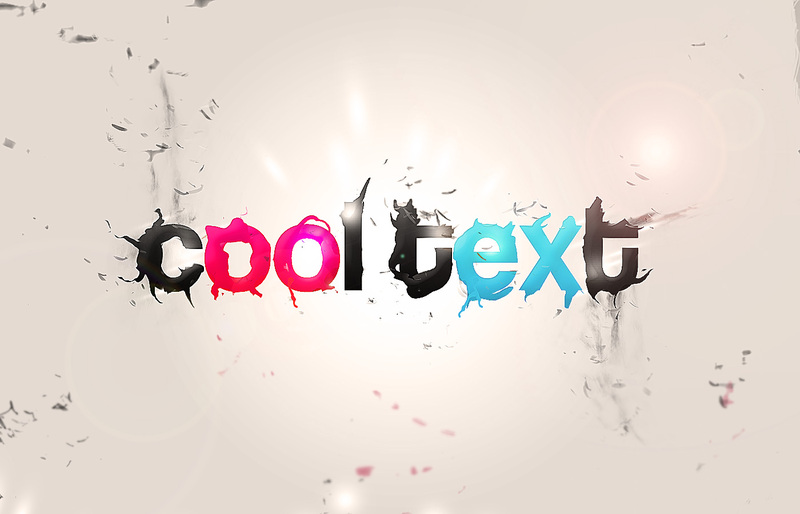 It could be a mixture of text and images that combine together to give an aesthetic look and feel. You won’t be able to dissect a Typito Preset and remove each of these elements. c. They would have limited customisability so that it doesn’t hurt the purpose of having the Typito Preset in the first place. Motion graphic templates and kinetic typography have always been a delight on videos. But there were very few tools like Adobe After Effects that let you create and add them on videos and this is no easy task. A text animation like “line them up” would take a professional video creator easily half a day to create and use them on videos. Let’s not even talk about semi-professional or non-professional video creators; they would first need to learn up how to use these comprehensive tools that come with a high learning curve. Typito Presets’ first release is a sign of many more typography templates that we would be publishing soon. We are currently fine-tuning the Typito engine to squash all the bugs around Typito Presets feature so that these beautiful templates don’t act weird when you use them. If you find something odd or buggy while using Typito Presets (or anything else for that matter), please reach out to me at matthew@typito.com – we will fix them up with priority and be eternally thankful to you for raising it. Thanks for all your support so far, Typito Presets itself is a feature that took shape from a customer feedback. We look forward to building more and more awesome video editing capabilities with you in the days to come. If you love what we are doing at Typito and want to use Typito for your videos, please fill out this quick < 1 min survey to become part of our elite group of Beta users. We work very closely with our Beta users and they influence what we build on Typito very strongly. And yes, our Beta users get a lot of freebies including an unlimited free access to Typito till December 31, 2016. So hop on and join us in the journey to build the easiest video editor on the planet :).